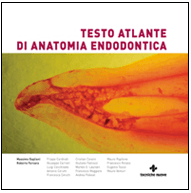 POSTI IN ESAURIMENTO PER I SIE ENDODONTIC COURSES 2019! 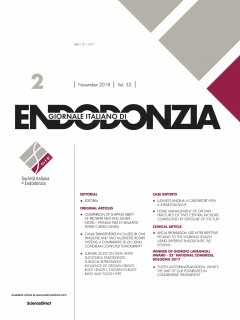 Tooth autotransplantation. What’s the limit of our possibilities in conservative treatments?